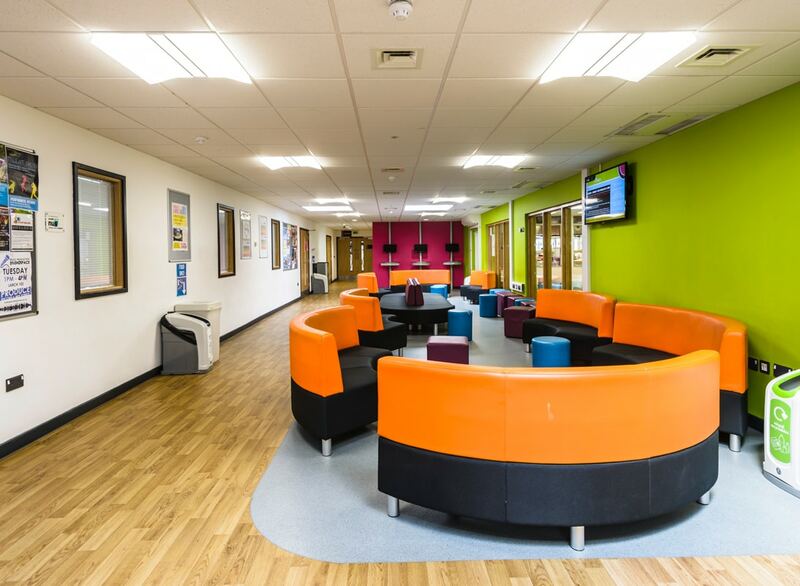 A further education college based in north-west London serving sixth formers, apprentices and adult learners. 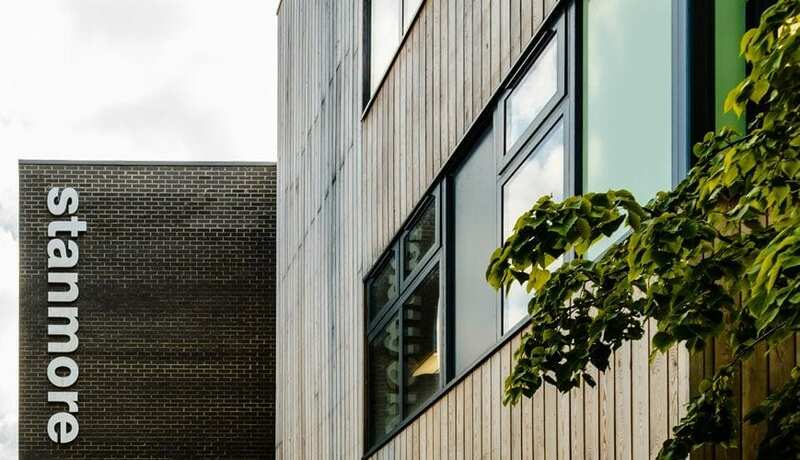 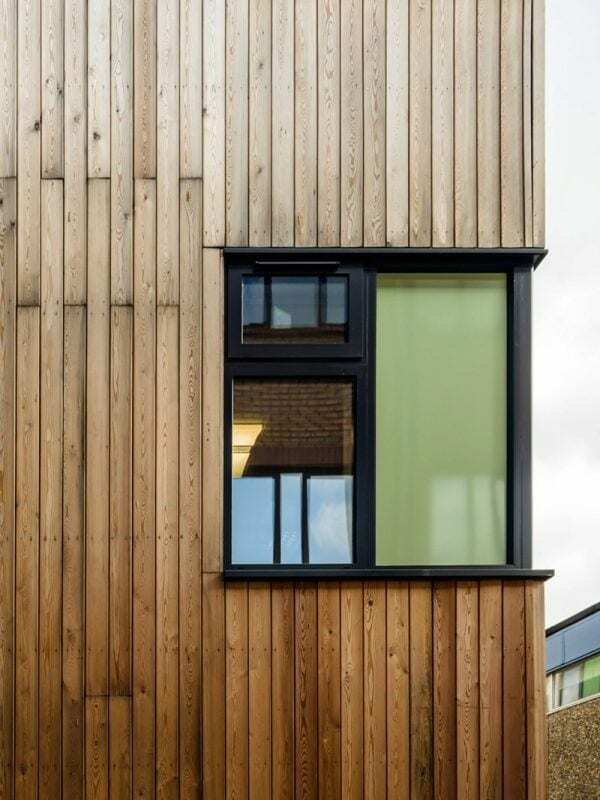 LOM worked on the feasibility stage to planning for a new classroom block, refurbishment of existing facilities and a masterplan for the rest of Stanmore College of Further Education. 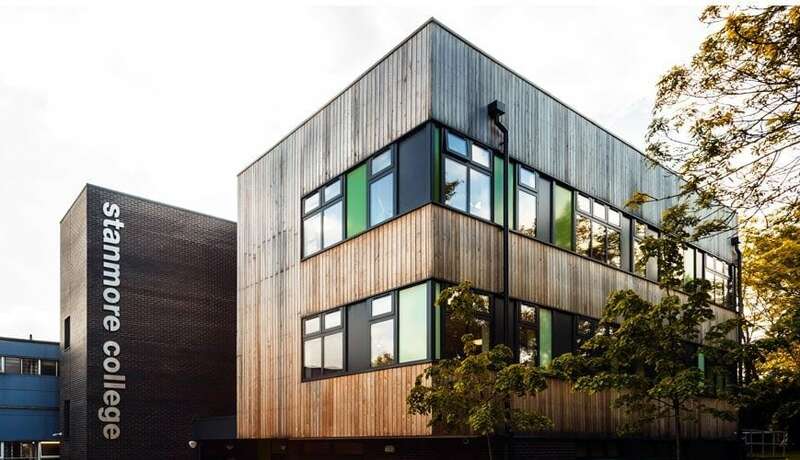 The campus suffers from an awkward layout, split in two by a carpark, with a number of isolated mobile classrooms that are in poor condition and a main entrance that is difficult to find. 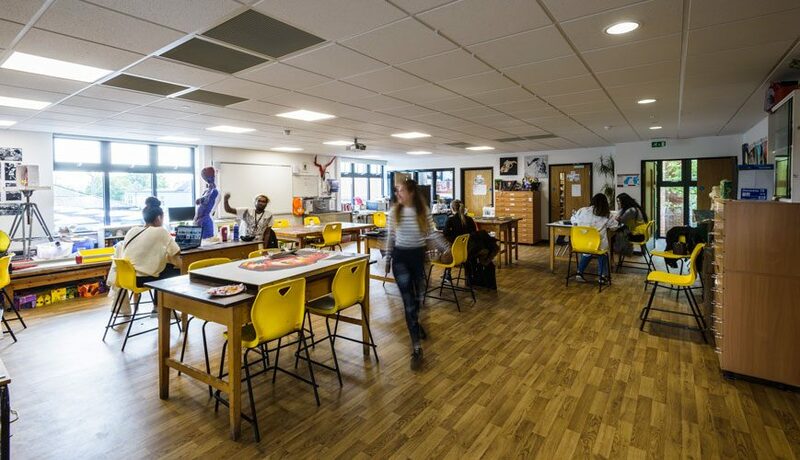 Stanmore College now has a new teaching block with eight dual aspect classrooms, a fitness suite with associated changing facilities and a new refurbished student common room linking the new building with the existing school. The common room provides a much needed connection to the existing dining and sports facilities completing the social hub of the campus.